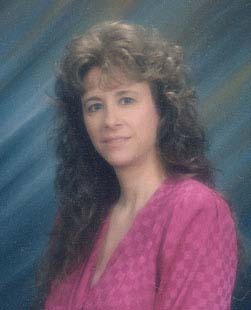 Susan has brought guitar, strings, harmonica, piano and many other instruments to life on these 4 CD's of accompaniment music. All 156 songs. PRICE, $49.95 for the 4 disc set. plus shipping. 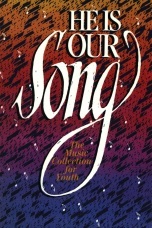 EVERY SONG very singable, with great words, and nice tunes... in short... A great little songbook for all ages. This upbeat little songbook with contemporary Christian songs and some oldies will chear your heart as you worship our God. * Accompaniment mainly on the left channel so you can use it as an sing-a-long "track". We love every hymn in this hymnal. 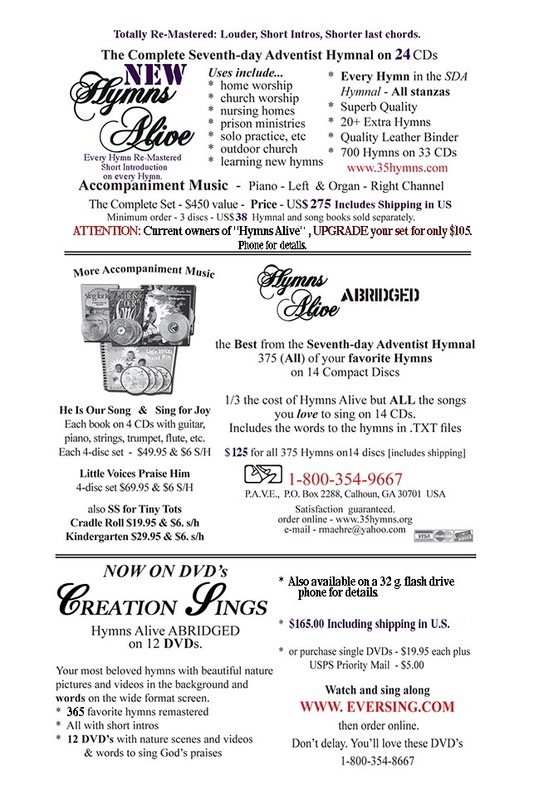 We think you will love this Hymnal and this accompaniment music. Remember, samples are of much lesser quality music. There is NO "tape hiss" sound on the CD's. 151 I Want To Be Ready (433kb) Presented here with a higher resolution. All songs are played through the number of times they appear in the song book and all include a nice introduction.